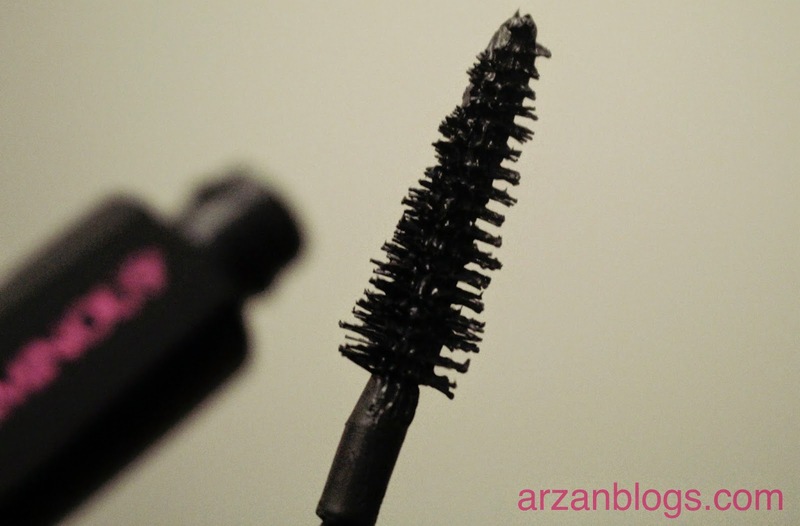 I've tried several L’Oréal Paris mascaras in the past but for some reason, I lost interest in this brand and leaned more towards Maybelline, which I absolutely love. 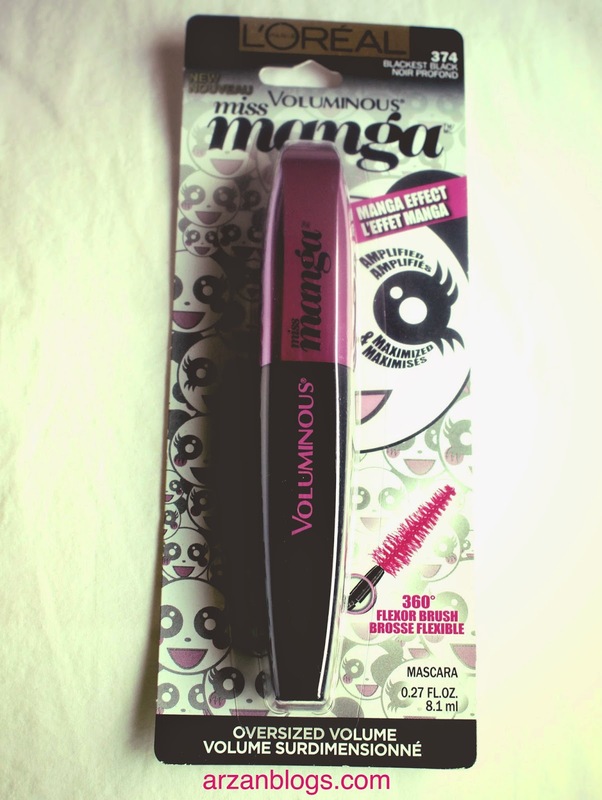 However, recently they introduced Voluminous Miss Manga Mascara and the packaging caught my eye. It's so cute! After seeing some of the beauty gurus rave about it, I decided to try it out. I got the shade Blackest Black (non waterproof) from Walmart. It was about $8 (Canadian Dollar). The packaging is inspired by Japanese Comics. The female anime characters usually have long and thick doll-like lashes. This mascara is supposed to create that Manga effect: "top lashes amplified and bottom lashes maximized for an ultimate wide eye-look." The 360° Flexor Brush is supposed to help you build 15x volume. It features a cone tip that gives a precise application and helps catch the hard to reach lashes. The brush head is also very flexible, so it gives an easier application. Wand: I love how the brush follows the movement of my hand. It's light and easy to handle but it didn't coat my lashes evenly. 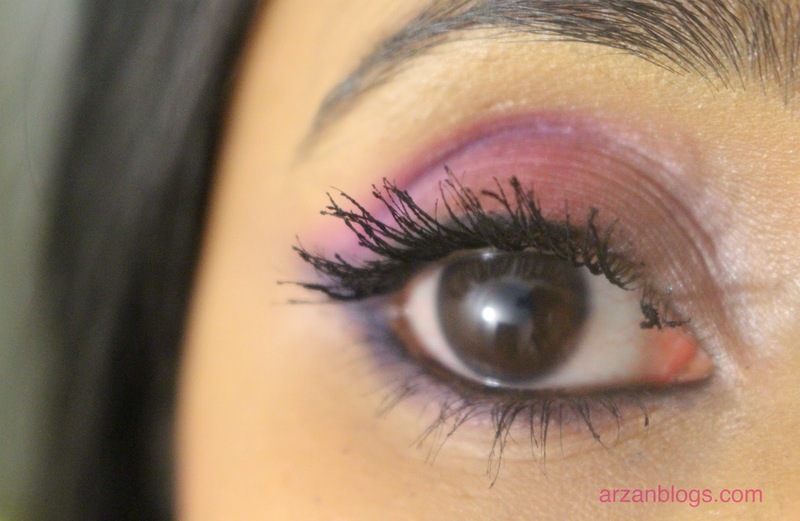 It can be tricky to work with lashes in the inner corner. Also, I got some product on my lids. Overall look: It definitely make my lashes longer and more voluminous. 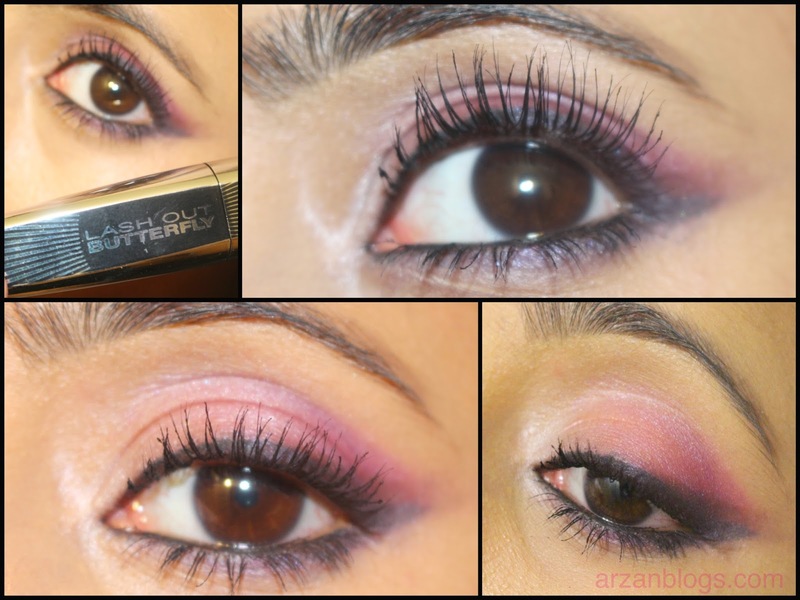 I noticed it's very easy to create flirty eyes with this mascara. The lashes are more spiky and it can easily give you spider lashes if you apply too much. I would stop at 2 coats because it gives a good look without looking too clumpy or spider-like. 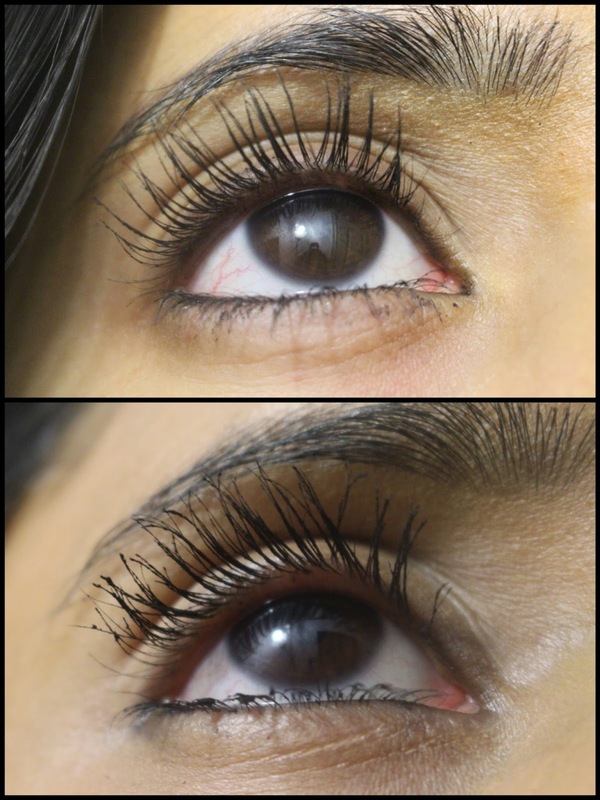 Lengthening: It definitely made my lashes longer with just one coat! 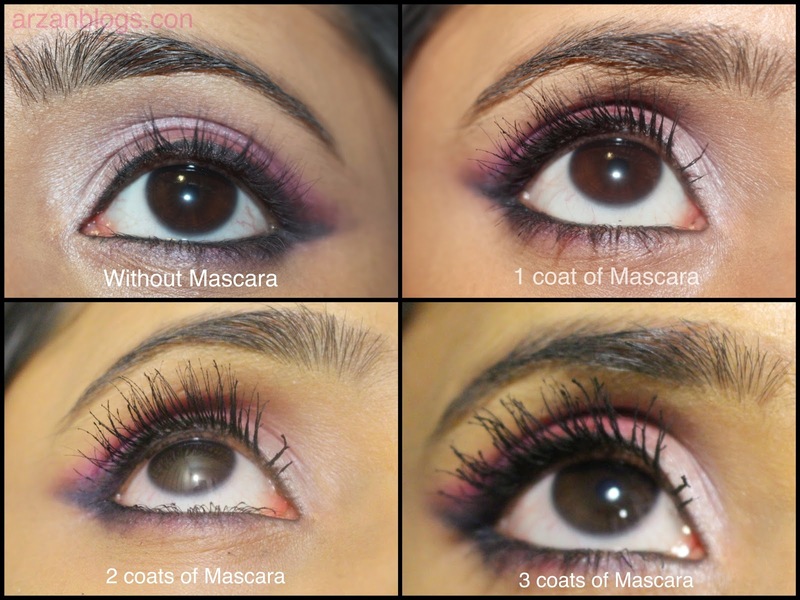 Volumizing: One coat of mascara does give me some volume but not enough, so I applied a second coat and it wasn't so bad. Long wearing: I noticed it looked pretty much the same throughout the day. It did flake on me just a bit but it was barely noticeable. It didn't smudge at all. Clumpy: I noticed some clumping after 1 coat of mascara but it wasn't so bad. However, I don't like how it looks with one coat and more coats cause it to clump even more. Flakey: It does flake a bit especially during the application but it's barely noticeable. 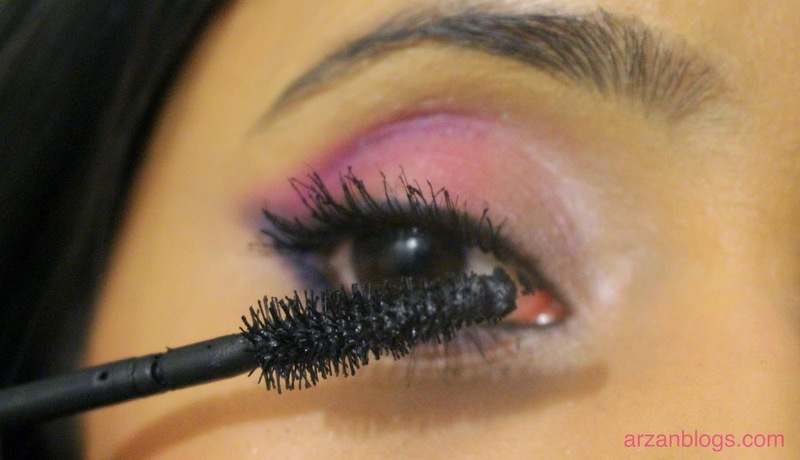 Messy: It can be a little messy to apply especially towards the inner corner of the eye. 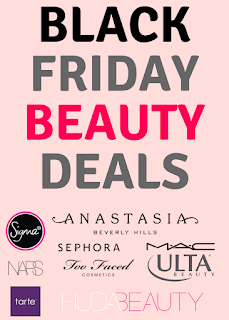 I got some product on my lids so many times. Also, there's some excess product that gets accumulated on the tip of the brush, so I have to wipe it off before applying it on my bottom lashes. 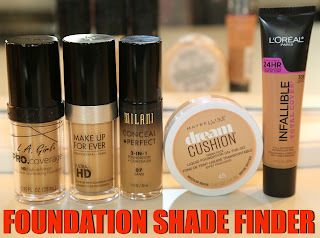 Uneven Application: The brush head is too big, in my opinion. The conical shape didn't really coat my hard to reach lashes. In the picture below, my right eye with one coat of mascara has much more volume than my left eye (no mascara). Although the brush wasn't so easy to work with the bottom lashes, it still gives overall a wide-eyed look. The conical shape didn't really coat my hard to reach lashes. I've had the Voluminous Butterfly mascara for awhile now but I barely used it. 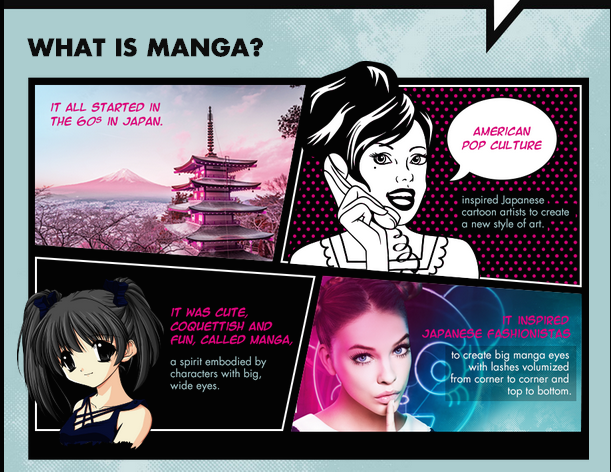 However, while I was comparing it with Miss Manga, I fell in love with it. I just love how my lashes look with just one coat of mascara. 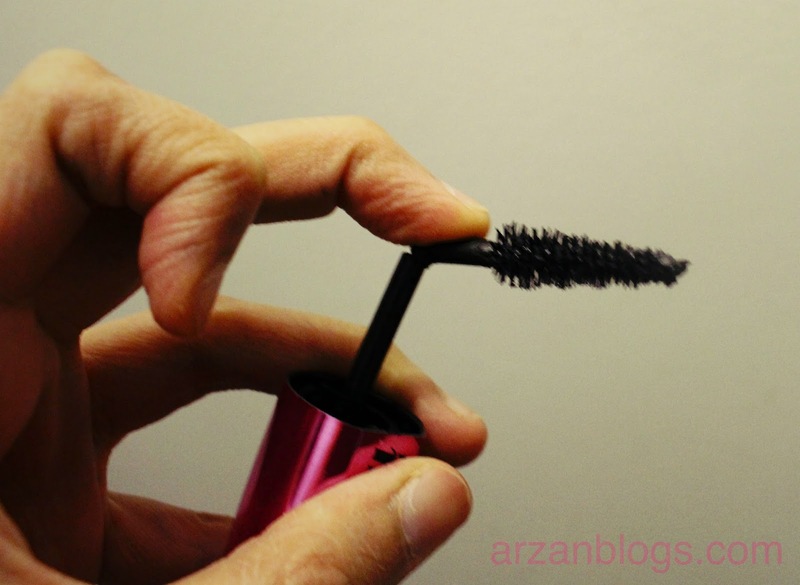 Butterfly mascara lengthens my lashes with just one coat. Most importantly, the wand is great for my sparse lashes. It coats most of my lashes. 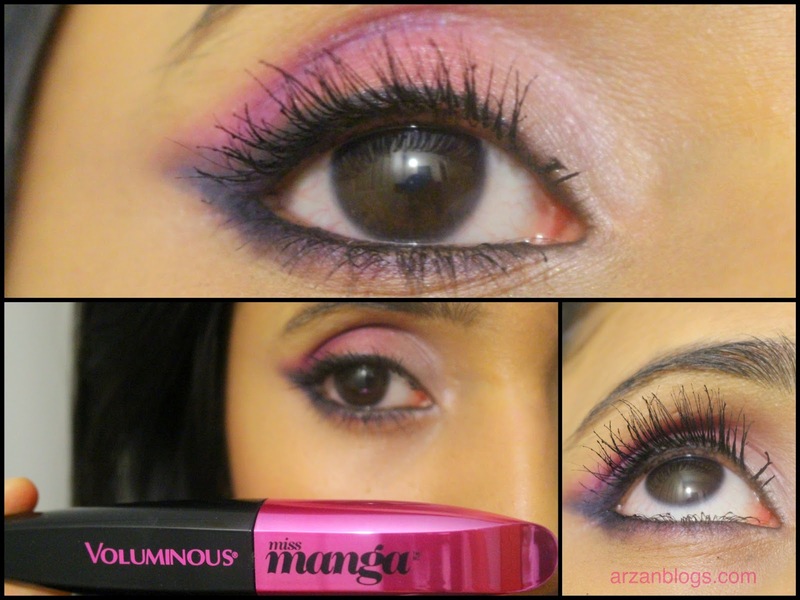 On the other hand, I wasn't satisfied with just one coat of Miss Manga mascara. Second coat did give me more volume but made my lashes more spiky and slightly clumpy. A third coat of mascara made them even more clumpy, so I would stop at two coats next time. I know many people love Benefit They're Real! Mascara but it just doesn't work too well with my lashes. I love that it lengthens and defines my lashes but it doesn't really add much volume. On the other hand, Miss Manga gives me long, spiky lashes with more volume than Benefit They're Real! Mascara. I'm not in love with it. I do like that it gives me long, thick and spiky lashes but it doesn't coat evenly all my lashes. It also clumps but not too much. In my opinion, it's better than Benefit They're Real! Mascara but it certainly doesn't beat L'Oréal Paris Voluminous Butterfly (one coat works great on my lashes). If you like spiky, spider-like lashes and don't mind a little clumping, then I would recommend this. 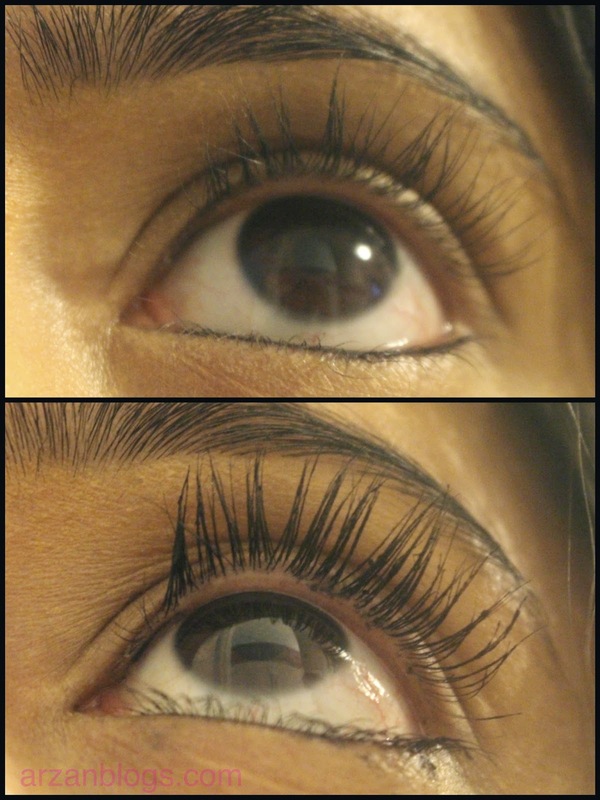 However, if you're looking for long, defining, separating lashes then this may not be for you. We all have different lashes and what may work on some people may not work for you. 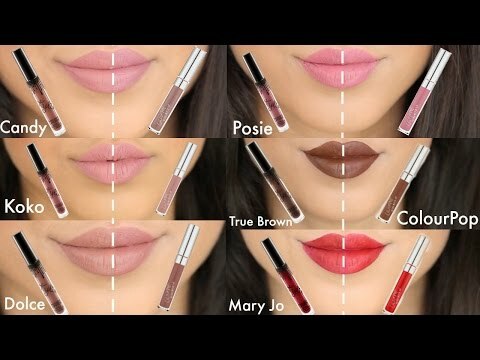 I found an article online by Devine Caroline on how to choose the right mascara wand for your lashes. Click here to read that article.